What will Apple debut at next week’s October 27th Mac event? According to reliable Apple analyst Ming-Chi Kuo from KGI Securities, his latest research report dives into predictions on what’s coming, reports 9to5Mac. Kuo’s report says Apple will launch new 13-inch and 15-inch MacBook Pro models, while also debut a new 13-inch MacBook, which could be a refreshed MacBook Air? As for new iMacs and the rumoured 5K Apple display, Kuo says those won’t be shipping this year but rather the first half of 2017, confident we will not see them at the Mac event as they may not be ready for prime time. As for the highly anticipated MacBook Pro, Kuo says they will feature “many” major upgrades, but did not shed specific details and whether any features will be exclusive to the more expensive 15-inch model or not, like in the past. As for the new “13-inch MacBook” coming, the analyst says it will be a successor to the 12-inch Retina MacBook from last year. 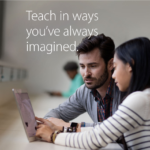 The report did not mention anything regarding the MacBook Air. 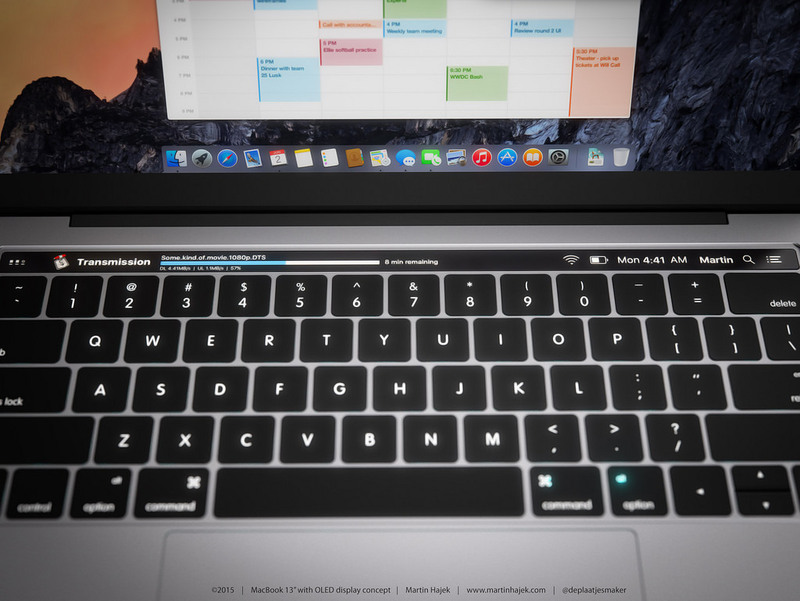 One of the major features rumoured for the MacBook Pro is said to be an OLED touch bar to replace the traditional function keys row. Regardless, it sounds like we’re going to finally see a major refresh for the MacBook Pro line. As for this 13-inch MacBook, it could either be a brand new Retina model, or a refresh to the MacBook Air, as previously rumoured.